Advertisers worldwide will spend $545.40 billion on paid media in 2014, according to new figures from eMarketer. 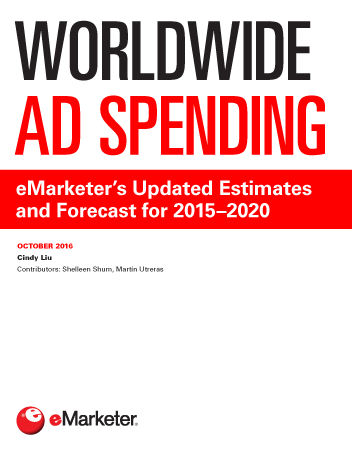 Total media ad spending will increase 5.7%, eMarketer projects, more than doubling its growth rate of 2.6% from a year ago. 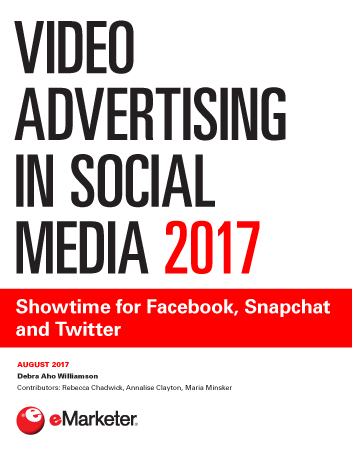 Several factors will drive this year’s growth in total media ad spending—not only the worldwide advertising frenzies attached to the FIFA World Cup and, to a lesser extent, the Winter Olympics, but also the steady increases in online and mobile advertising as consumers globally shift their attention to digital devices. On a country-by-country basis, the US is by far the leader in total media ad spending. eMarketer estimates that the US will eclipse $180 billion in advertising spending this year, or nearly one-third of the worldwide total. This spending is also the highest in the world per capita; US advertisers will spend nearly $565 on paid media, on average, to reach each consumer in the country in 2014. By comparison, advertisers in China will spend only $37.01 per person, though the country’s large population adds up to the second-biggest ad spending total in the world. Norway is the second-leading country in terms of ad spending per person, at $538.71. Australia comes next in line at around $504 per person and is the only other country where advertisers will spend more than $400 this year to reach the average consumer. On a long-term basis, digital channels will continue to drive advertising growth across the globe. eMarketer estimates that digital ad spending will increase 16.7% this year, totaling $140.15 billion and surpassing 25% of all media ad spending for the first time. Within the digital category, advertising on tablets and smartphones continues to be a key catalyst for growth. Mobile ad spending worldwide will increase 84.7% in 2014 to reach $32.71 billion this year, eMarketer estimates, totaling nearly one-quarter of all digital advertising spending (which includes paid media spending on ads of any format delivered to any internet-connected device). In the most mature digital advertising markets, such as the US and the UK, for example, we expect mobile ad spending to take a majority share of digital ad spending in the near future. In the UK, mobile will account for 70.4% of digital ad spending by 2018; the US will be close behind at 67.8%. Conversely, in emerging markets like China, Indonesia and India, mobile advertising dollars will remain a comparatively small portion of digital ad spending throughout our forecast period. 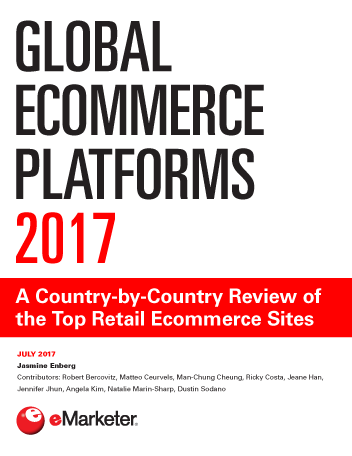 This spending pattern in emerging markets may appear to contrast with the common vision of many of these markets as “mobile-first,” where consumers are more likely to go online via their phones than they are to have a computer at home. Yet several factors contribute to a lag in mobile ad spending: Many consumers are still using feature phones and less advanced smartphones, and even though the masses are using mobile devices, per capita income remains low in some emerging markets—India is a prime example—so there is not much to market to them. Furthermore, there is a significant learning curve for mobile ad development, and a smartphone infrastructure for consumers doesn’t immediately translate to a functional advertising infrastructure. For some of these less developed markets, TV is still first for brands and advertisers.